Storm Bowling was looking for a partner that could actually follow through on the promises that they made. 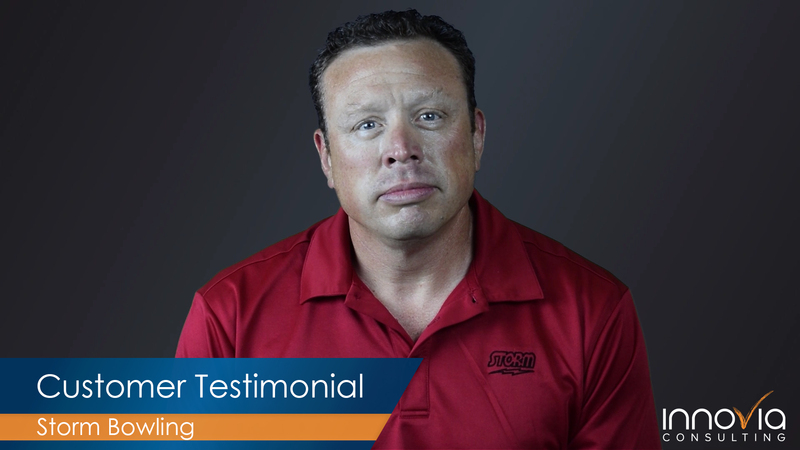 In this testimonial Mike shares why they choose Innovia and how they are happy with the service Innovia provides. Storm Products Inc. is a leading manufacturer and marketer of high performance bowling balls, bag and other bowling accessories. Founded in 1985, Storm has become a leader in the bowling industry and has been increasing their footprint globally. Today you can find their products used by many prominent professional and amateur bowlers.